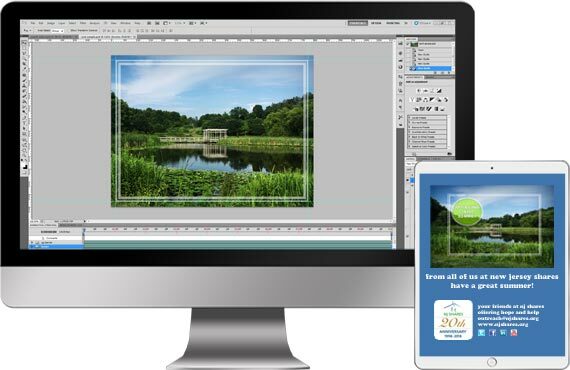 Select an eCard design from any of our eCard categories or upload your own photos or artwork to be used as the eCard design. 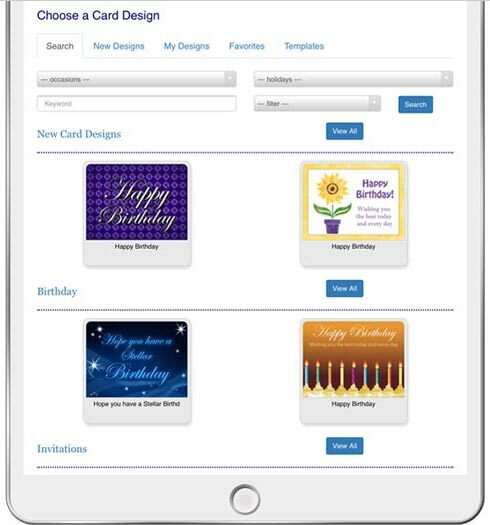 To view the selection of eCards and invitations, go to eCards > Create New in the navigation. You can also search for a design by using our occasions, holidays, and keyword search box filters. thumb_up Still can't find an eCard or invitation design that meets your needs? Contact our art department and put in an eCard design request or have an eCard or invitation custom designed by CorpNote's art department.